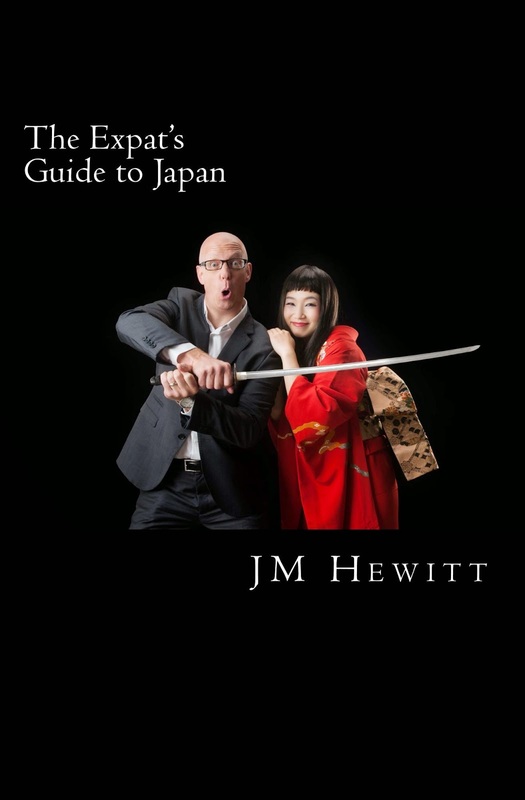 In June this year I had finally completed the companion to The Beginner's Guide to Japan and titled it The Expat's Guide to Japan as the focus this time was on working in the Japanese business environment. The only remaining question was the cover. And I had an idea. I was going to model, standing looking out directly at the reader, wearing a suit and looking confident. Standing slightly behind would be a kimono clad geisha looking directly at me with the expression "This'll end in tears". Soon I realised though that I had a friend who just has an ability with the camera. He can take on almost any character and simply nail it. So I called and he immediately agreed. If nothing else, it was going to be an experience. 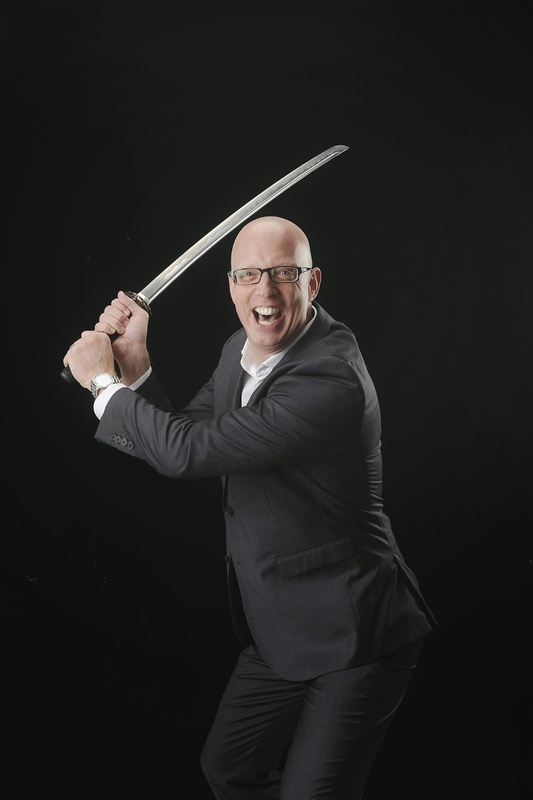 I also decided I wanted to add a little more Japanese character to the scene and so borrowed a real Samurai sword, a registered national treasure and very, very sharp. 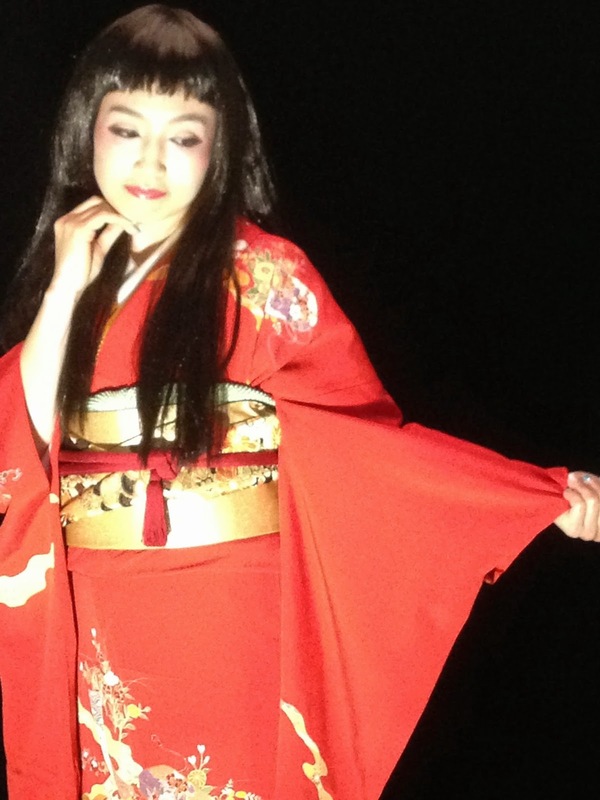 Next I needed the geisha and turned to an old friend who had always been able to look at me and, without saying anything, let me know I'd just done something particularly stupid. The perfect look. Working with a very talented, young, female photographer at her studio (Imano-san at And Photo in Daikanyama) we started the shoot early on a Sunday evening. The pictures were working well with both Eddie and Rumi playing their parts perfectly. And then the idea evolved. Instead of showing the pair in essentially conflict, why not show them in support of each other? Eddie, the enthusiastic expat businessman and Rumi the strong and supportive Japanese counterpart. And so the cover was born. And I love it. Eddie picks up Rumi unscritped; Imano-san grabs her camera and starts to shoot. The original concept - "This'll end in tears"